With the winter months fast approaching, the season for bugs looms large. 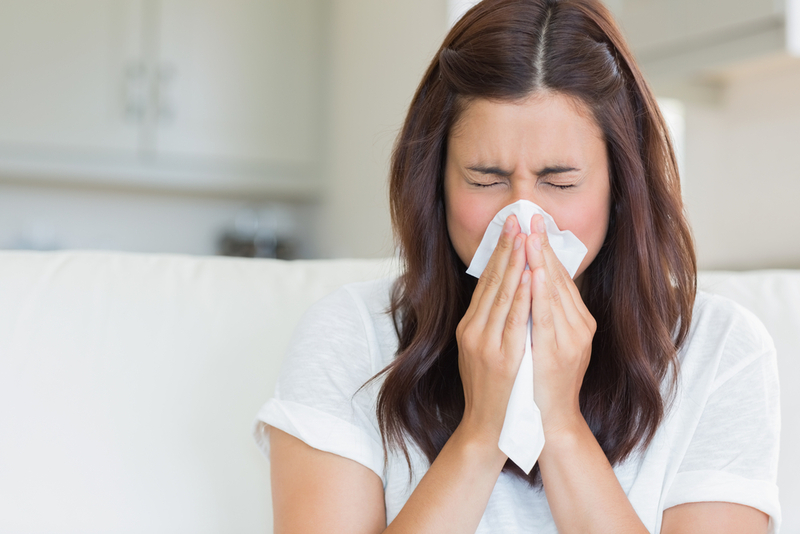 Thankfully nature has provided us with a wealth of nutrients to help fend off colds and flu. Whilst vitamin C and the mineral zinc are well-known as great immune-boosters there are 5 other key nutrients which are essential to keep you fighting fit this winter. 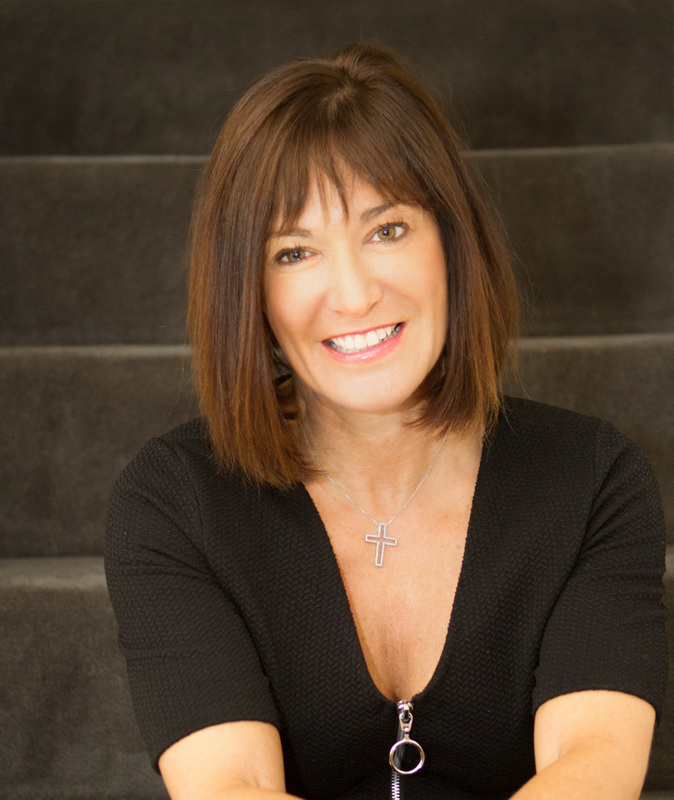 Clinical Nutritionist, Suzie Sawyer, shares these five top immune-boosting nutrients! Vitamin D tends to be associated with healthy bones and teeth, but it is also a key player in the health of the immune system. Vitamin D is fondly known as the ‘sunshine’ vitamin because it’s primarily made on the skin in the presence of sunlight. So during the winter months, people living in the Northern Hemisphere, including the UK, are likely to be deficient. This is the very reason that Public Health England recommend supplementation of Vitamin D for everyone, particularly during the winter. So how does it work? It would seem that vitamin D activates a key part of the immune system – the killer T-cells – that detect unwanted viruses and bacteria. T-cells rely on vitamin D in order to activate, otherwise they would remain dormant. 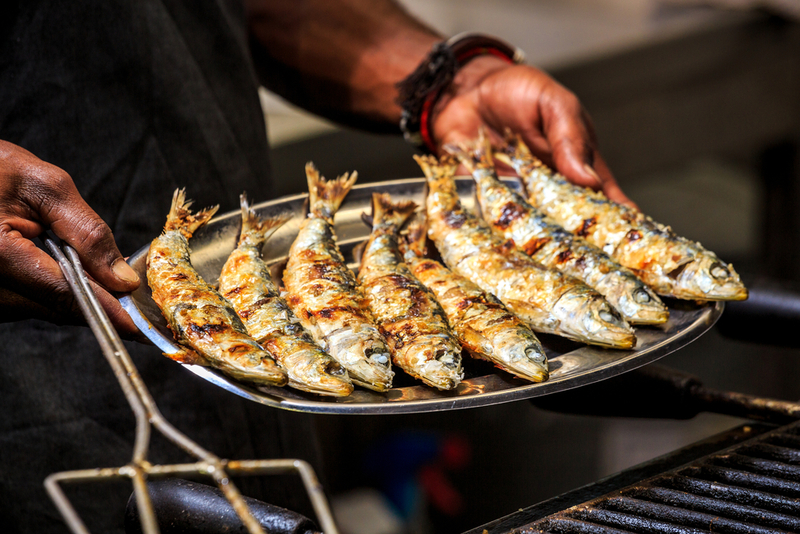 As well as taking a supplement of vitamin D this winter, eat plenty of oily fish, particularly those containing small bones such as sardines, pilchards and mackerel. However whilst they provide some vitamin D, they may not be sufficient to keep your immune system in tip-top shape all winter-long so supplementation is recommended. You may be surprised to know that your gut is home to 70% of your immune system. It’s actually the body’s largest protective barrier between you and the outside world, and these defences come in the form of beneficial, friendly bacteria or probiotics. One of the most prevalent strains of friendly bacteria is lactobacillus acidophilus, which is often found in yoghurt with active cultures. Probiotics need feeding to be as efficient as possible. 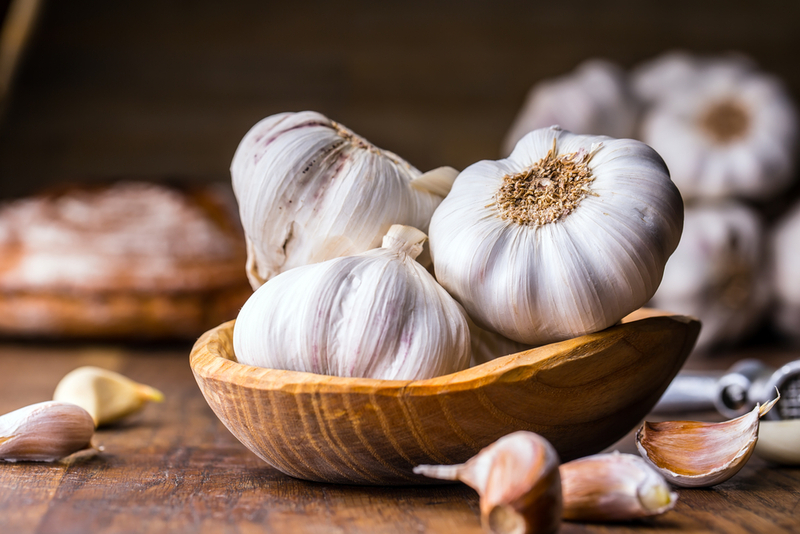 Foods such as Jerusalem artichokes, garlic, onions, lentils, oats and bananas will all feed these good guys and boost your immune system at the same time. You can also try a good quality probiotic supplement. Women in particular may associate vitamin B6 with supporting good hormone balance, but it also plays an important role in the immune system. 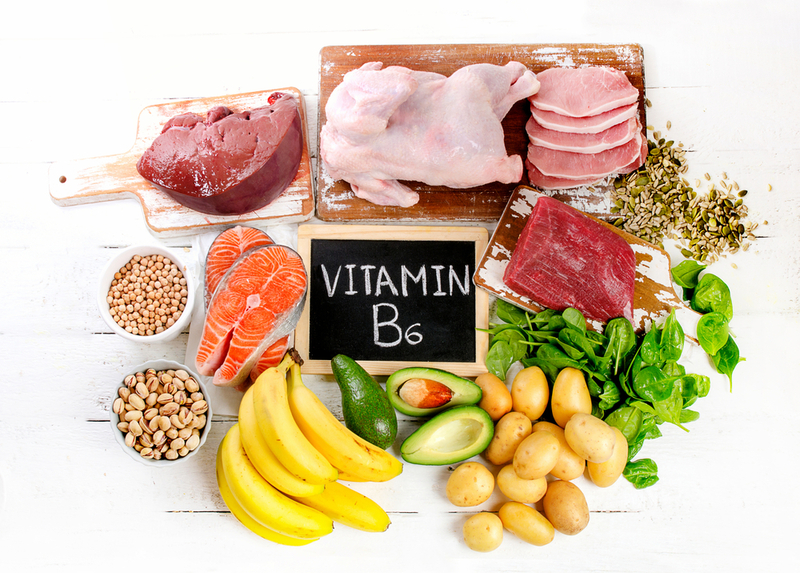 Vitamin B6 helps to increase antibody reactions which fight infections, and also stimulates the production of T-cells. The good news is that vitamin B6 is rarely deficient in the diet. However, increasing intake is going to have a positive effect on the immune system. Avocados (great on toast for breakfast), bananas (an excellent afternoon snack), salmon (also packed with health-giving omega-3 fats), and foods containing wholegrain flour (such as whole wheat bread) provide excellent amounts of vitamin B6. Beta-carotene is turned into vitamin A in the body when needed, which is essential for the health of the immune system as well as vision and cell integrity. 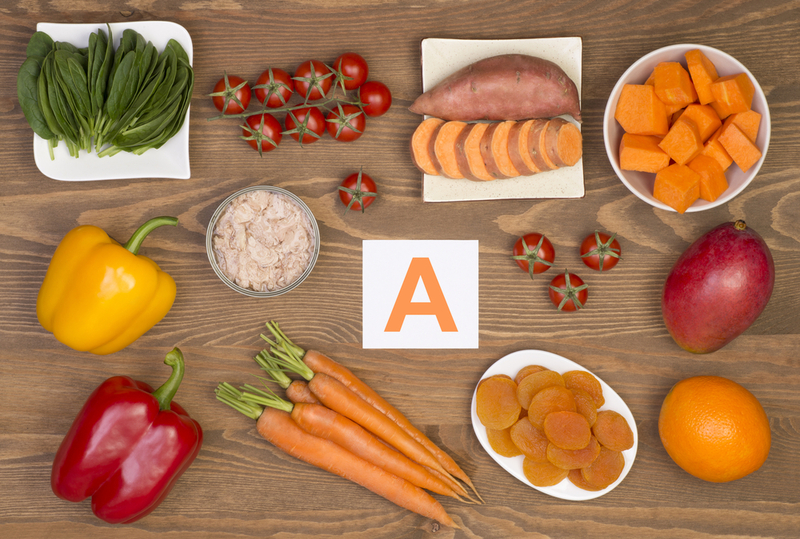 Vitamin A itself is mainly available in animal produce such as meat, liver, eggs, butter and cheese, so vegetarian and vegans may be lacking. However, beta-carotene is widely available in lots of brightly coloured fruits and vegetables including carrots, butternut squash, broccoli, kale and cantaloupe melon. Beta carotene is converted into vitamin A when needed but it does require sufficient protein, zinc and vitamin C to do so. A diet rich in brightly coloured fruits and vegetables, plus adequate protein either from animal or vegetable sources, together with some nuts and seeds will ensure beta-carotene can carry out its work most effectively. As with a number of other nutrients, vitamin E improves B-cell and T-cell function (both key parts of the immune system). It also protects white blood cells from damage. However, just like many other nutrients, vitamin E doesn’t work in isolation; it works hand-in-hand with selenium. Luckily wheat germ and whole wheat flour both contain good amounts of these two nutrients so try to include these in your diet. 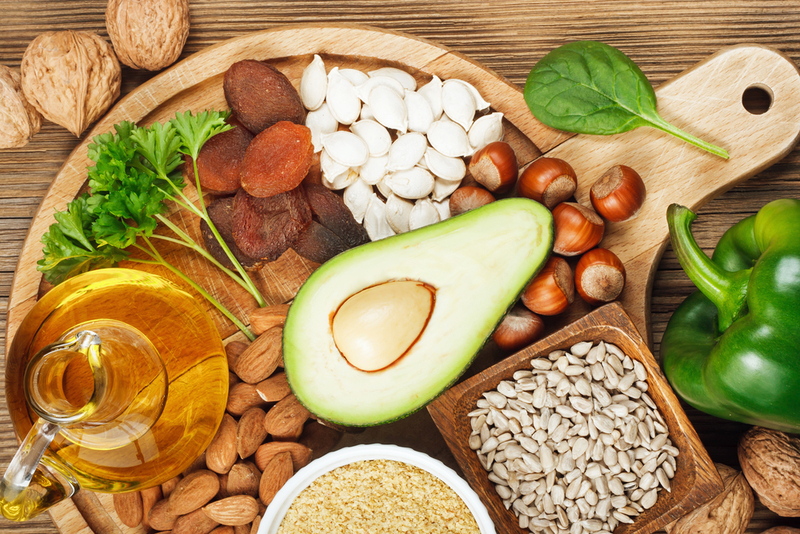 Avocados, sunflower seeds and oils are all great sources of vitamin E.
As we know, when it comes to nutrients, nothing works in isolation in nature. Therefore eating a colourful ‘rainbow’ coloured diet every day is going to go a long way to keeping the bugs at bay this winter.